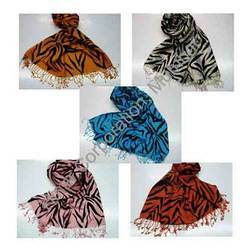 We offer our wide array of trendy pashmina shawls from our great selection of embroidery designs and floral prints. These are warm and add perfect accent to feminine style. 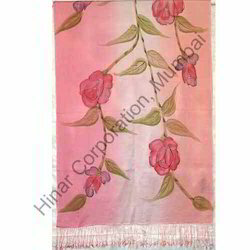 These pashmina shawls designed in contrast colors, looks extremely elegant and can be designed in the patterns as per client’s requirement. 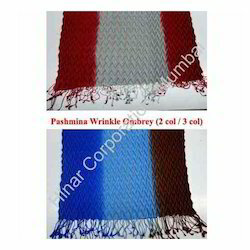 Our range of pashmina shawls include genuine pashmina shawls, fur ball shawls, fancy pashmina shawls and plain pashmina shawls. Offering a wide range of trendy cashmere shawls, we offer qualitative shawls from a comprehensive collection of unique designs and elegant prints. Our warm cashmere shawls add perfectly to the feminine style and personality. 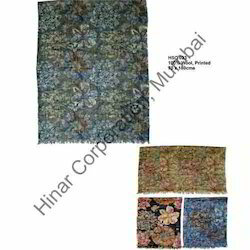 The embroidered designs in contrast with colors look elegant and therefore these are highly demanded by our clients. 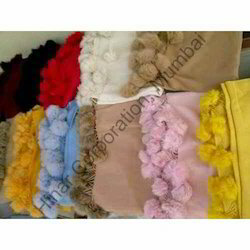 We offer Cashmere Pashmina Shawls. we make these in many sizes as well ! Packaging Details: Each piece with wash care labels / tags each piece in individual poly bags Buyers labels / tags / bar codes are welcome ! Our customer-centric approach and sound resources enable us to manufacture, supply and export Printed Silk Pashmina shawls. 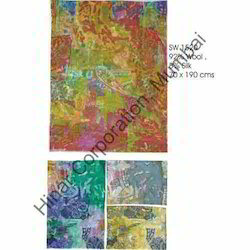 These products are known in the international market for their intricate designs and patterns. The soft fabric of these products provide adequate warmth in the chilliest of winter nights. 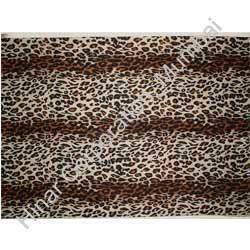 Owing to their skin friendliness, these products are highly valued among our respected clients. 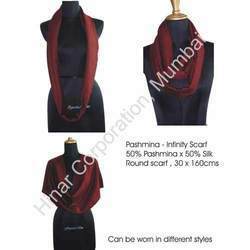 Packed in special packaging material, Printed Silk Pashmina Shawls are delivered to the clients in a secure manner.